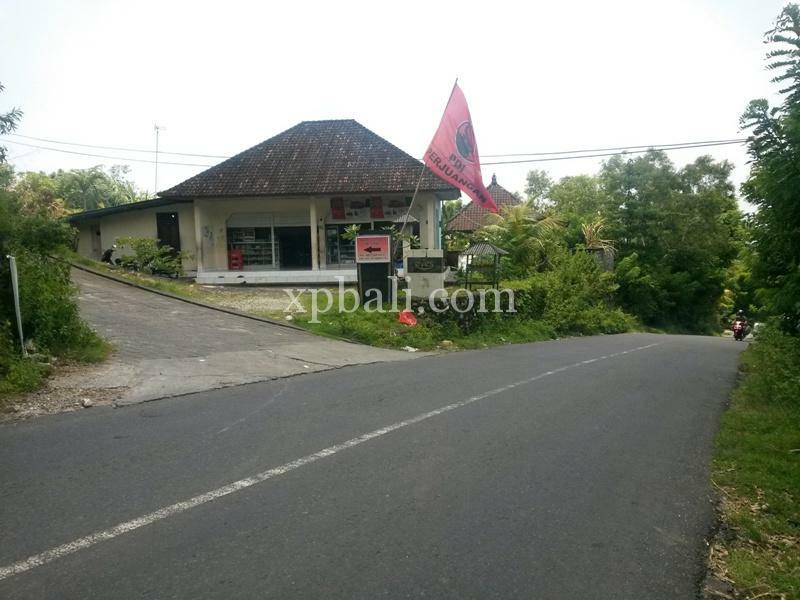 The height of Pecatu Hill in south Kuta Bali is a new magnet for investment in Bali. 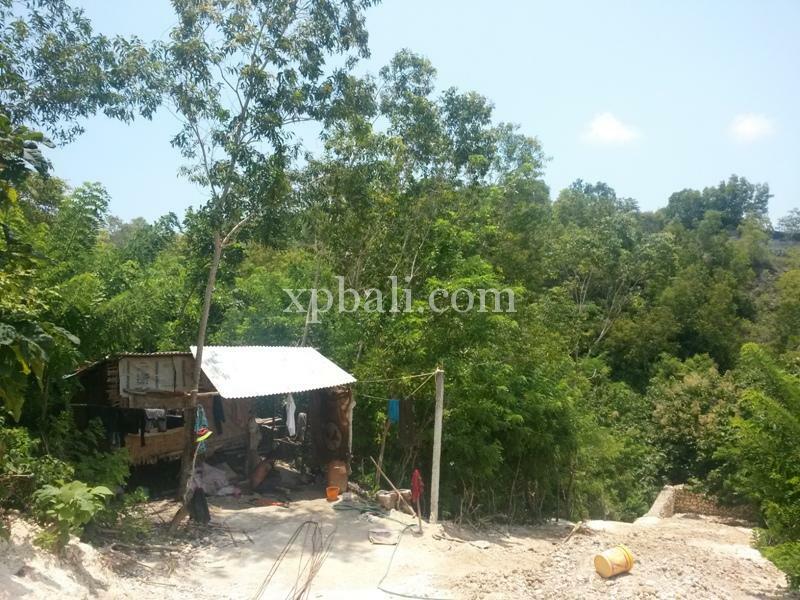 This 90 are freehold land for sale in Pecatu near Labuan Sait. It has stunning view overlooking of Padang-padang beach. The site is perfect for development to build holiday resort, luxury villa, hotel or condotel. 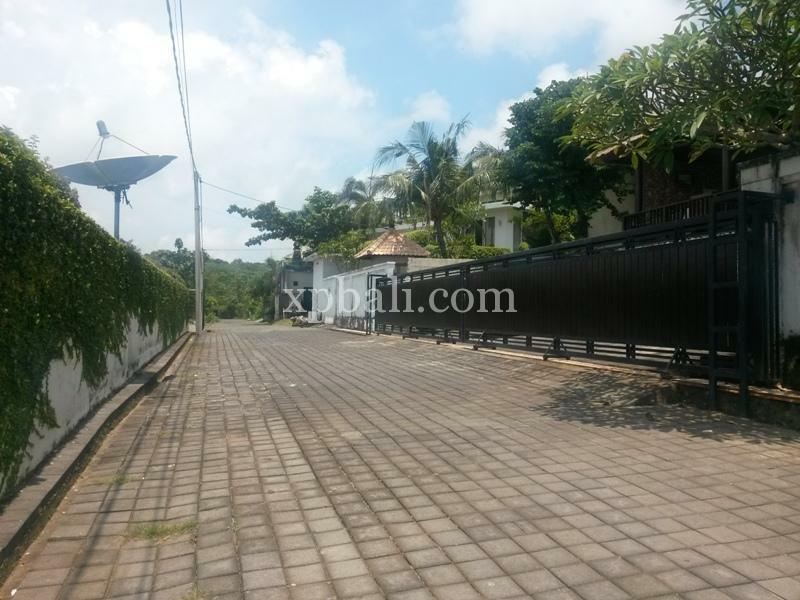 Beautiful by nature with good access and in a close proximity to famous destination Uluwatu temple. This great investment opportunity in Bali.